CIVIL WAR: FREDERICKSBURG. 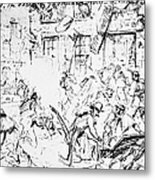 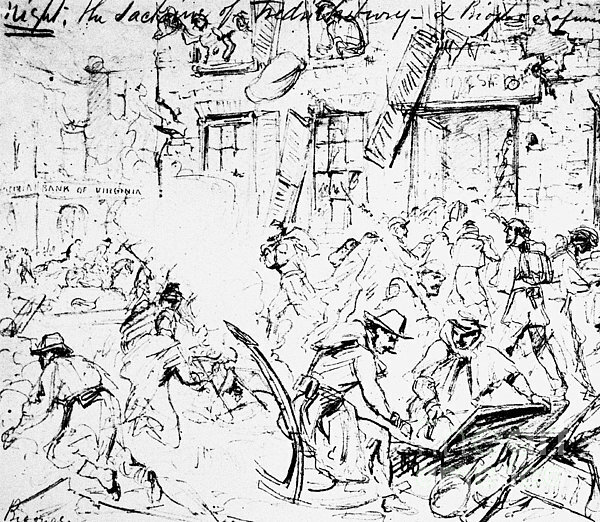 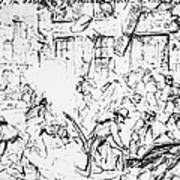 Union troops sacking the town of Fredericksburg, Virginia, after the bombardment and battle, 13 December 1862. 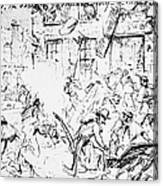 Sketch by an artist at the front.